Skiing at age 2, Tamara McKinney joined the U.S. Ski Team at age 15. In 1983, she won the first-ever overall World Cup Women’s title for the United States. Tamara McKinney was born in Lexington, Kentucky on October 16, 1962. She is the youngest member of a family of seven children: all skiers, four of whom made the national ski team and all educated at home by their mother. McKinney started the 1979 season on December 1 and 2 by winning two F.I.S. slalom races in Les Diablertes, Switzerland. This increased the self-confidence of the U.S. Women’s Slalom Team. In 1983, Tamara made history when she received the first-ever World Cup Women’s Overall Title – the same year that Phil Mahre won the men’s title. Tamara was also named Ski Racing’s 1983 Skier of the Year. In 1989, Tamara fractured both bones in her lower left leg and damaged ligaments during a giant slalom training accident in Switzerland. Dr. Richard Steadman (U.S. Ski Team doctor and Honored Member of the U.S. National Ski Hall of Fame – Class of 1989) inserted a steel plate to repair her fractures and staples to repair the ligament damage. Presently, Tamara works with the Rolex Junior Olympics and the Jimmie Heuga Express. She is the owner of her own coffee shop called Café O’Lake in Squaw Valley. 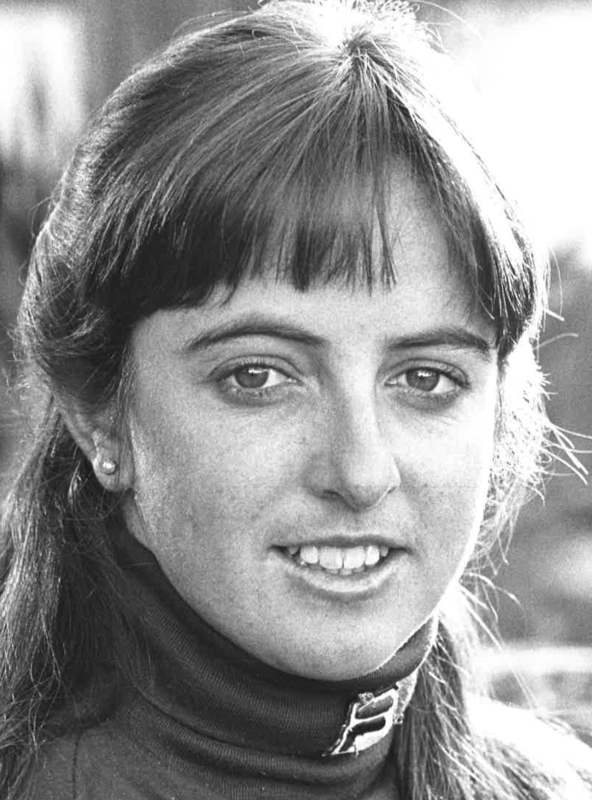 Tamara McKinney was elected to the U.S. National Ski Hall of Fame in 1984. If you notice any errors or inconsistencies in Tamara McKinney's bio, click here to let us know.